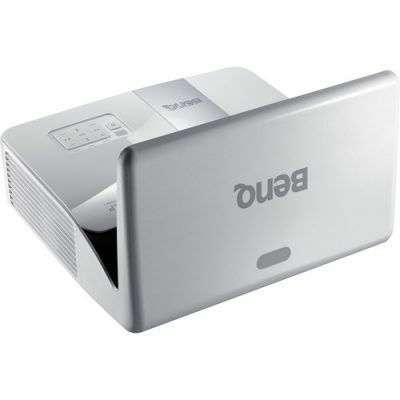 Categories: Home Theater Projectors, JVC Projectors, Projectors. 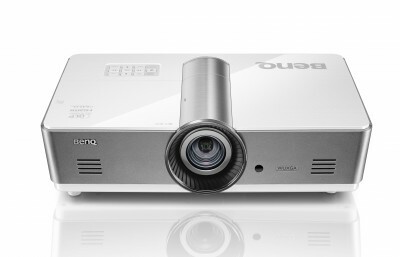 Upgraded for 2018, JVC’s DLA-X590R remains the industry’s most affordable Custom Install D-ILA projector. It delivers stunning picture detail and an unprecedented value thanks to JVC’s exclusive 4K e-shift5 technology. It accepts native 4K 60P (4:4:4) content through Full Speed 18Gbps HDMI/HDCP 2.2 compatible inputs and up-converts existing 1080P sources to 4K precision. Three discrete D-ILA devices produce a stable image with no flicker and class leading 40,000:1 Native Contrast Ratio for peak whites and deep blacks. 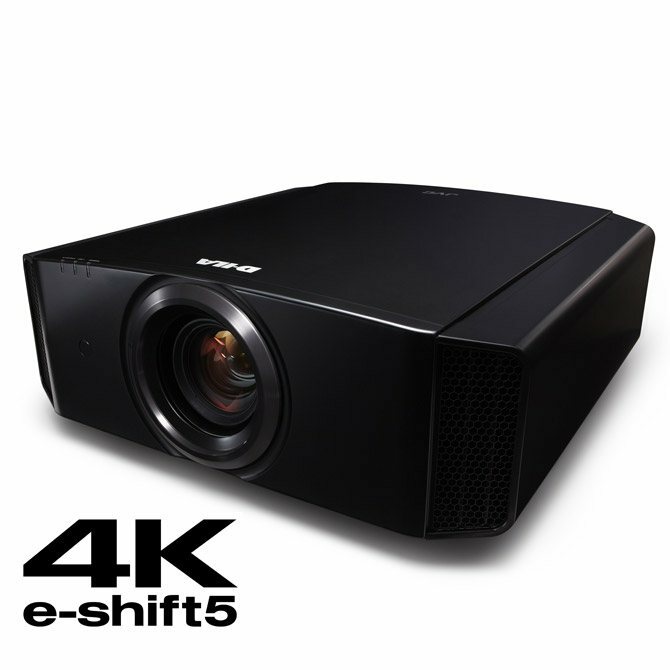 For 2018, JVC projectors include upgraded e-shift5 technology for improved 4K resolution, a new Direct Mode with low latency and advanced HDR processing for brighter, more dynamic HDR images. The 5th generation of e-shift analyzes every pixel in a native 4K signal to provide more optimization and better sharpening. It also vastly improves the detail in very small text. AUTO mode in Multiple Pixel Control conveniently detects your current input and adds signal compatibility extending to 4K60P (up to 4:4:4). 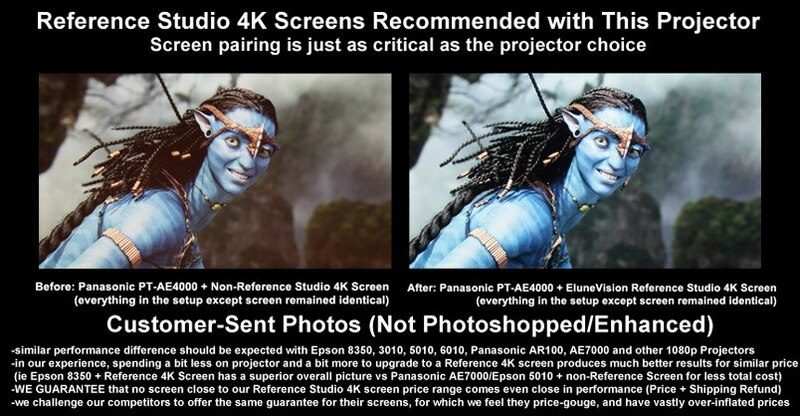 HDR content such as UHD Blu-ray discs incorporate extended dynamic range, 10bit color and wide BT.2020 color gamut. 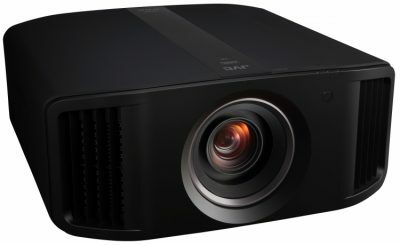 JVC DLA-X590R supports BT.709 and offers a HDR color proile with BT.2020 color mapping, with high native contrast and bright vivid images. HDR content can be displayed with increased dynamic range when using the Intelligent Lens Aperture. Additionally, Motion Enhance technology minimizes motion blur significantly by optimizing the drive of the D-ILA device working in combination with Clear Motion Drive. Motion Enhance in the DLA-X590RB is also compatible with 4K and 3D signals to give a smooth and detailed image for a variety of scenes. Whether you’re looking to purchase this or any other projector, shop for a projector screen (or a combination in a projector package), Eastporters has everything you need at the best prices. Additionally, we carry a wide range of home theater seating to perfectly complement your home theater setup.